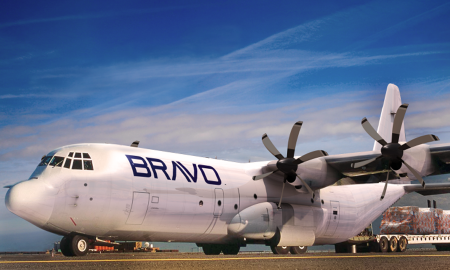 Bravo Industries announced that it will purchase 10 LM-100J Super Hercules commercial freighter aircraft from Lockheed Martin. 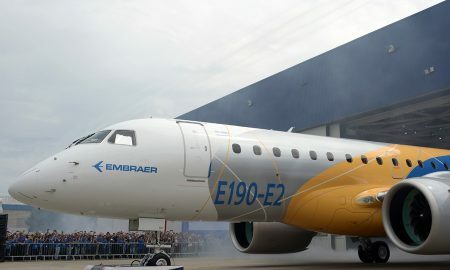 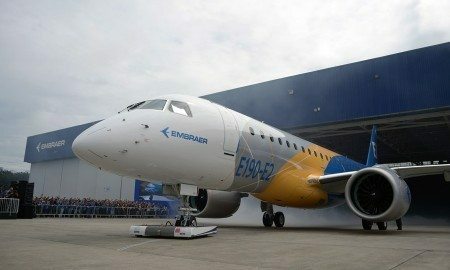 Embraer announces that John Slattery will be the President and CEO for its Commercial Aviation business unit, effective as of July 2016. 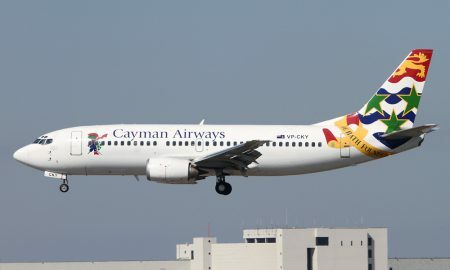 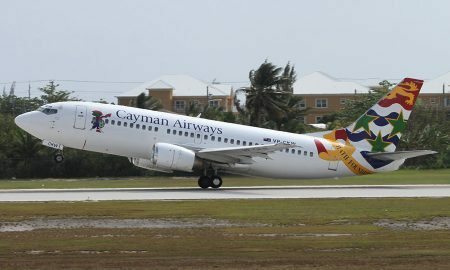 Cayman Airways has received approval from the Cayman Islands Government to proceed with its Fleet Modernization Plan. 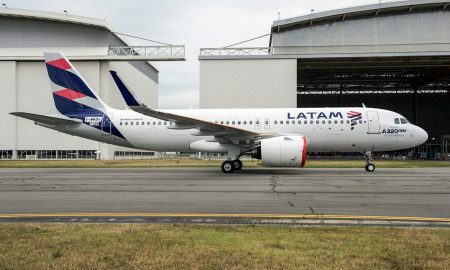 LATAM Airlines Group has announced the creation of a new, single brand for its cargo affiliates. 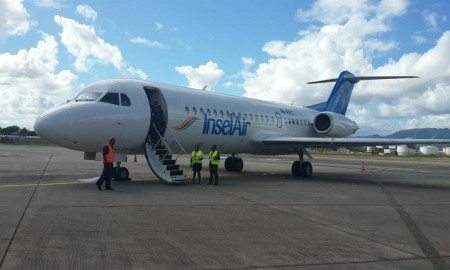 InselAir will restart its non-stop Medellin – Aruba flights because of the increasing demand in both markets. 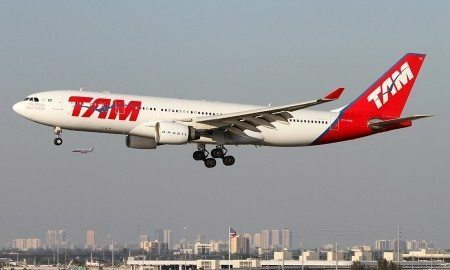 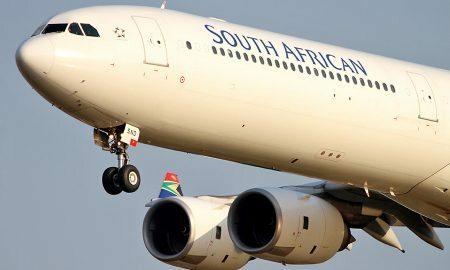 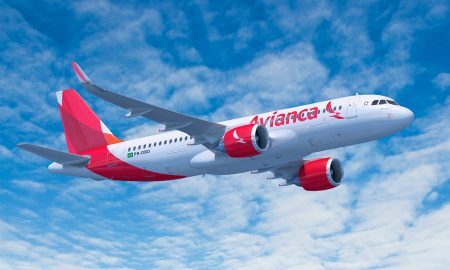 Brazil increased the limit on foreign ownership of local airlines in a bid to help carriers get through the economic crisis.